"Serial" is the podcasting world's first mega hit. And that could translate into bigger audiences and bigger paydays for podcasters. With "Serial," reporter Sarah Koenig and the producers of "This American Life" have done the impossible: captivated millions of listeners each week with the long-form story of a murder that happened 15 years ago. The episodes, which are free to stream or download, last from thirty minutes to an hour. In them, Koenig takes listeners through the case, re-interviewing people, discovering new facts, and raising questions about the convicted ex-boyfriend's guilt. The top ten podcasts after "Serial" bring in an average of 620,000 listeners per episode. And audience size dwindles significantly after that. Outside the top 200 shows, downloads and streams average about 5,000 per episode. Still, there's a lot of niche programming, which means something for everyone. More than 40 million Americans regularly listen to podcasts, or roughly 15% of the population. That's up from 9% in 2008, according to Edison Research. "Serial" has become a cultural phenomenon. 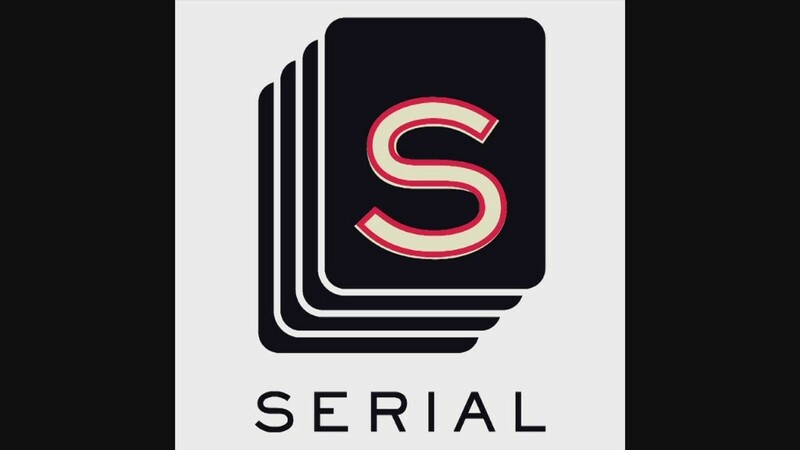 Tom Webster, a vice president of strategy and marketing at Edison Research, says "Serial" is doing for podcasts what "House of Cards" did for binge-watching. It helps that Serial is hosted by "This American Life," which has been a top podcast for years. "We will see more breakout shows like 'Serial' that are produced by [those who've already had] success in developing a podcast," says Podtrac CEO Mark McCrery. For most podcasts, revenue comes from a combination of fundraising and advertisements. The first season of "Serial" was funded primarily by "This American Life," along with the popular MailChimp ads, which have generated lots of chatter and online parodies. According to Podtrac, an ad spot costs about $25 per 1,000 downloads or streams. For a hit like "Serial," which has had over 19 million downloads or streams, this would amount to roughly $500,000. Advertisers have been reluctant to put money into podcasts because the reach was minimal. But that's changing. Plus some experts say podcast listeners are more engaged than a television audience, especially when the ads are delivered by the host in a similar style as the rest of the show. "That makes them content, and people aren't skipping content," says Webster. More break-out hits will translate into more eyes -- and more money -- from advertisers and listeners alike. "You either draw a large audience, or you draw a passionate audience. And if you draw a large, passionate audience, you're cashing checks. But you can make it either way," says Webster. As for a second season of "Serial," Sarah Koenig started asking listeners for donations during episode nine. In less than a week, enough donations came pouring in to guarantee a sequel.